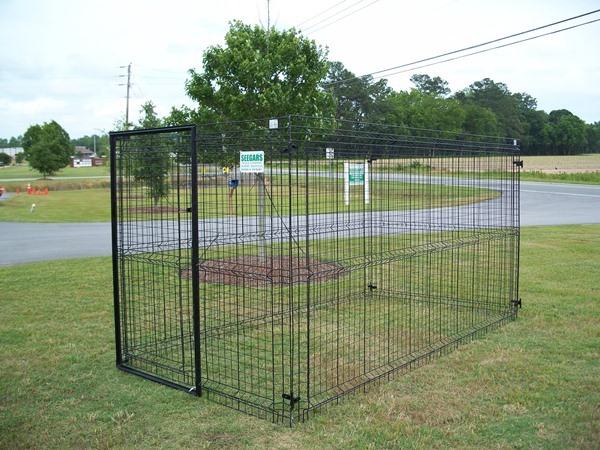 Allison Fence takes your pet’s safety seriously. 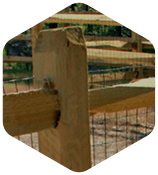 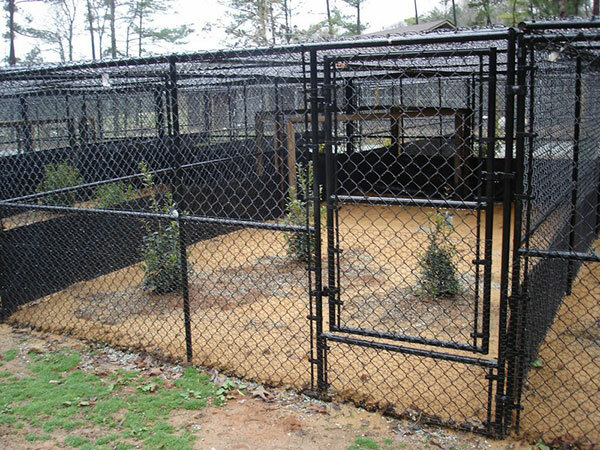 That’s why we’ve created a variety of kennel fencing options to serve as animal enclosure solutions perfect for veterinarians, pet resort operators, breeders and pet owners. 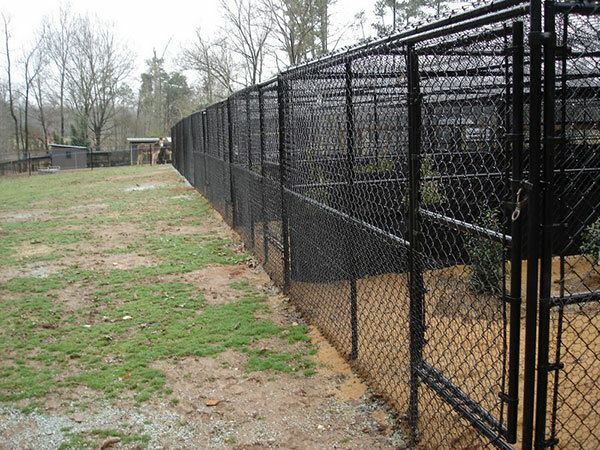 With nearly 100 years in the fencing industry, you can trust that Allison Fence Company in Charlotte, NC is dedicated to building high-quality kennels that are safe and attractive. 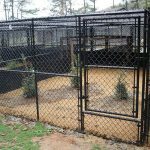 Because Allison Fence offers custom fencing for Charlotte-area homeowners and business owners, we have the capability to offer custom-designed animal kennels that are perfect for you and for your pets. 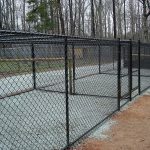 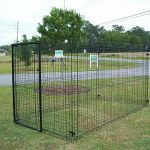 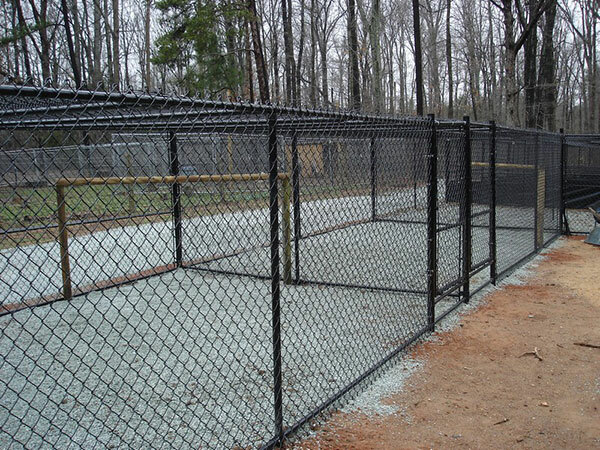 With a high variety of kennel fencing materials available – from chain link to aluminum and more – building kennel installation with Allison Fence Company will meet your individual needs and specifications. 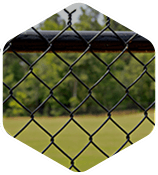 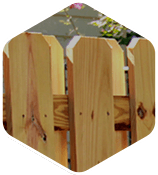 As well capitalized, competently managed and highly experienced professionals within the fencing and enclosure industry we’re confident that we can provide you with an exceptional product and unmatched service. 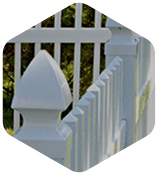 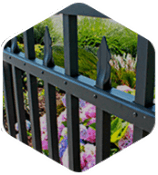 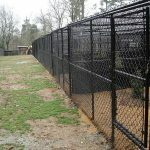 When Fido demands the best, Allison Fence Company delivers. 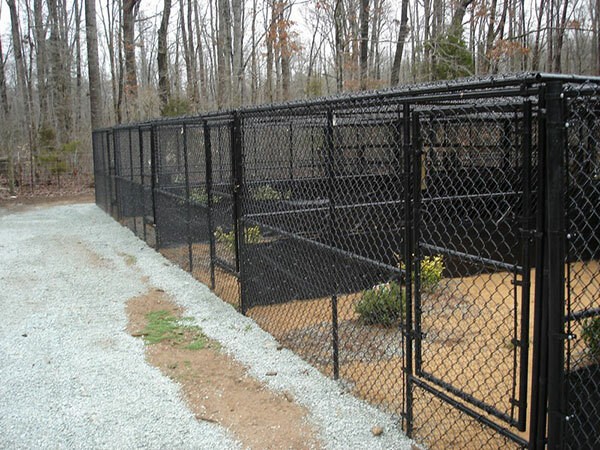 To see examples of kennel installations in homes within a 50 mile radius of Charlotte, visit our fencing gallery – and be sure to include any images that inspire your vision when you contact us or fill out the quote request using the form to the right. 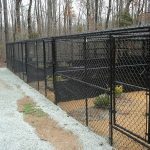 Allison Fence provides exceptional kennel fencing installation services to cities, towns, and suburbs near Charlotte, NC including: Matthews, Mount Holly, Mint Hill, Huntersville, Indian Trail, Cornelius, Concord, Gastonia, Kannapolis, Monroe, Mooresville, Kings Mountain, and Lincolnton.